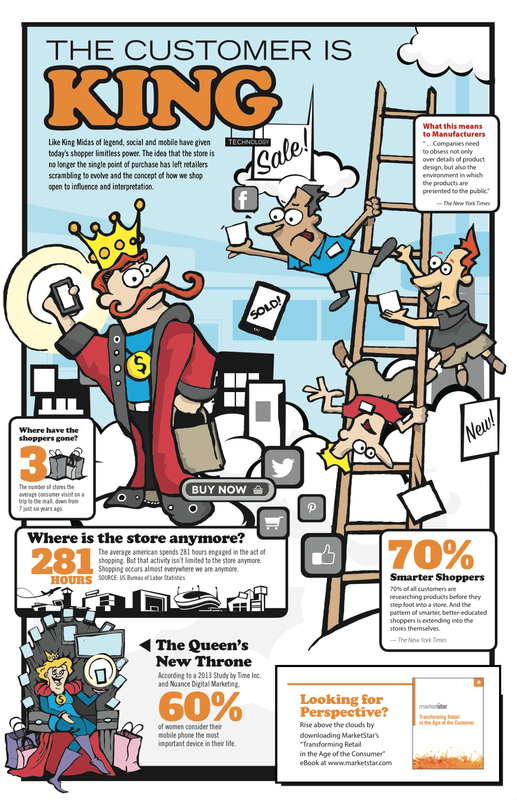 Concepted and Illustrated this fun Infographic to promote an ebook written by MakretStar’s EVP of Retail Strategy. It was a fun project. I have the privileged of working with a young intern right now, Aleesha Francis. 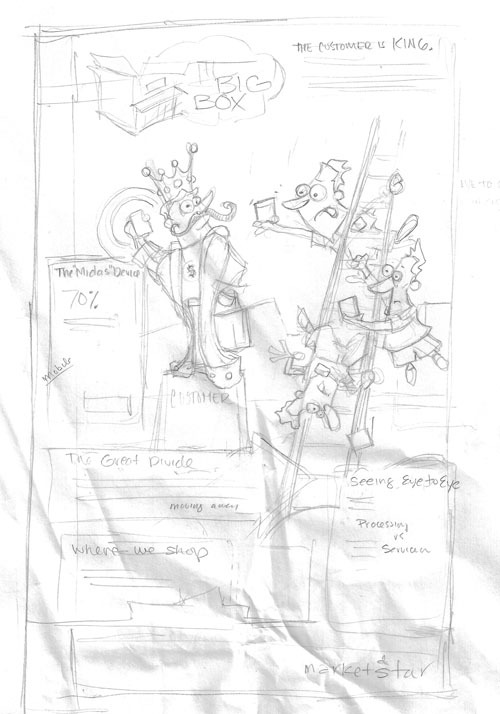 She was instrumental in finalizing a lot of the elements in this piece. it was fun to collaborate with a young and talented artist. This entry was posted on Thursday, May 8th, 2014 at 8:52 pm and is filed under Uncategorized. You can follow any responses to this entry through the RSS 2.0 feed. Both comments and pings are currently closed.